Certn uses data points from thousands of sources to not only look at the past, but, leverage data science to predict the future. World’s largest mobile information platform, collecting data from millions of devices worldwide, gathered and transformed into the right insights for your business. At SaaSquatch, we know the right reward turns a friend into a hero, not a salesperson. Pretio combines machine-learning, billions of datapoints and real-time consumer interaction to serve personalized ads that help marketers excel at customer acquisition. From exclusive data sources to non-traditional collection mechanisms, HYAS provides the most powerful investigation and attribution system ever created. Echosec gathers real time location-based data from social media, and news sources to build and engage audience, analyse impact of breaking news as it happens. 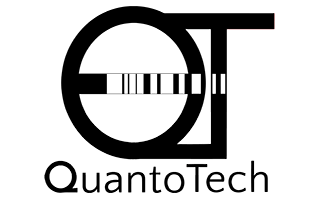 QuantoTech Solutions Ltd. is an engineering company that supplies energy-efficient and environment-friendly LED lights and lighting services to commercial growers. Pani Energy is a technology company based in Victoria, BC, Canada. Pani develops new technologies for the desalination and energy storage industries. 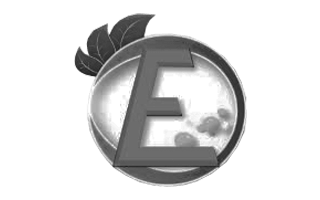 Boost Environmental offers a patented process for treatment of sewage sludge and agricultural wastes. It allows municipals to significantly lower their operational costs. U-bicycle is working to enhance urban mobility with eco-friendly commuting solutions and Smart City beacon technology. Proprietary UV-LED based water purification systems for recreational, household and industrial markets. Acuva uses next-generation UV-LED for water treatment applications. WaterMiner packaged plants are ideal for quick installation and remote off-grid locations. Military installations, resorts, villages, and emergency disaster response are just some applications. Ocion specializes in water solutions for agricultural, industrial and recreational purposes. To protect against the algae, bacteria and other undesirable microbes. The combination of lower cost, high cycle life, lighter, smaller, superior performance and lowest environmental impact, make OTI batteries a unique disruptive market leader. For energy management professionals who need to continuously improve energy efficiency, Audette is a web application that quickly identifies conservation opportunities. Ventros is a renewable energy company developing mobile and modular proprietary tech applicable for remote and off-grid communities and industry. 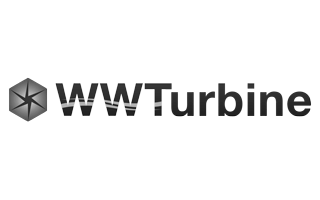 WW Turbine has developed a new commercially viable system for the extraction of potential and kinetic energy from large, fast moving water currents for conversion into electric energy. As an innovator in the field of industrial sensors, Syscor leverages proven and emerging technologies to develop a new generation of safety solutions for the petroleum industry. 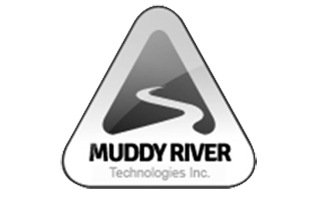 Muddy River Technologies is a Canadian company located in Delta, British Columbia, we create simple systems to treat sophisticated water and wastewater problems.